Welcome to 2018 and my first blog hop for the year! 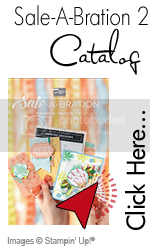 We have lots of creativity to share with you featuring Sale-A-Bration 2018 products. Let's get started! My entry features the stamp set Happy Wishes. Here are three different layouts, which also features the Painted with Love Specialty Designer Series Paper in the 2018 Occasions Catalog. 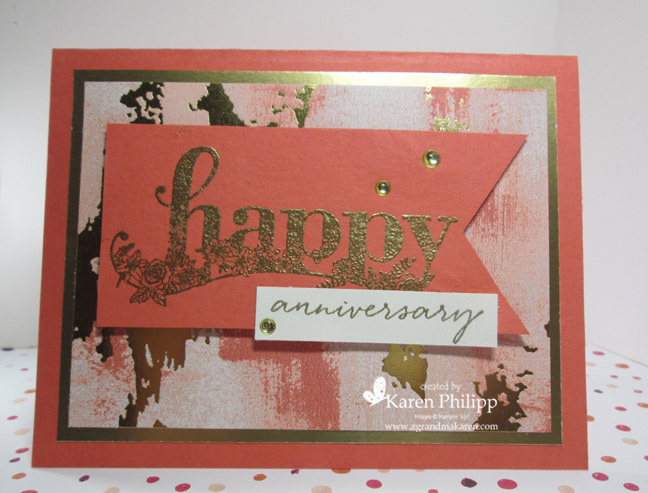 This simple, elegant card uses calypso coral, gold foil sheet, and the Painted with Love DSP. The sentiment is embossed in gold and embellished with gold metallic enamel shapes. 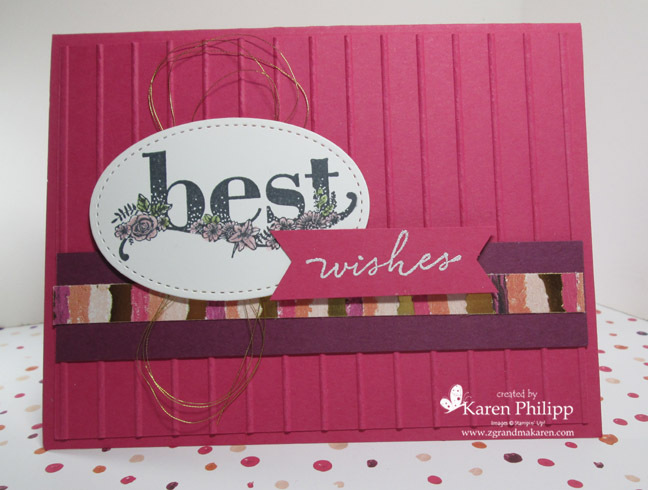 This cardbase is melon mambo, with a strip of the Painted with Love DSP, the new Berry Burst 3/8"
Metallic-Edge Ribbon, and rich razzleberry. 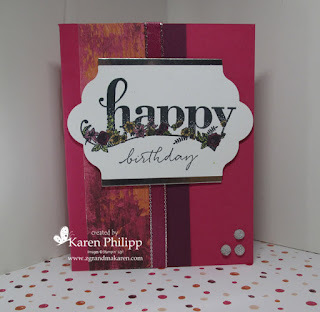 The sentiment cut out using the Lots of Labels Framelits and is stamped in black, and the flowers were colors with the Stampin' Blends and highlighted with Clear Wink of Stella. The bottom right corner is embellished with three clear faceted gems. Impressions™ Embossing Folder. The layers also use the rich razzleberry and Painted with Love DSP. The sentiment is cut out using the oval stitched framelit, and the "wishes" is embossed in white. There is also a nest of gold metallic thread behind the sentiment. 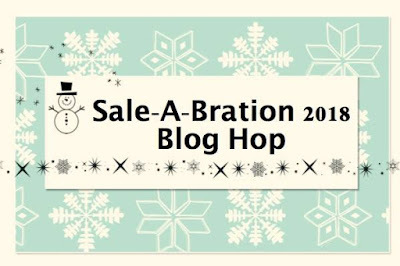 Make sure you keep hopping along to see all the other Sale-A-Bration projects! 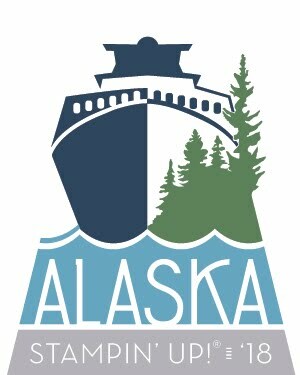 Click on the "Next" button below to visit Terri Kerfoot Stewart's blog. My Stampin' Up! project supply list is below. Interested in an item (or two or three)? Just click the items below and order online.